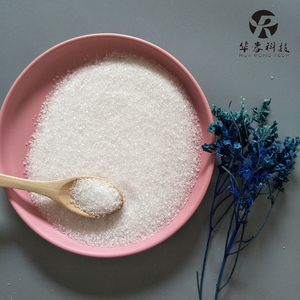 Sichuan Mianzhu Hanwang Inorganic Salt Chemical Industry Co., Ltd.
is one of leading manufacturers of water soluble fertilizer in China. ,ltd is the only one company in the name of &ldquo; water soluble fertilizer&rdquo;. These specialists also commit to research new type of water soluble fertilizers. used to provide nutrients needs for plant growth and development. Soluble in water, insoluble in ethanol. 1981 Storage: 10 &deg;C~25 &deg;C ,Avoid light, heat and moisture. 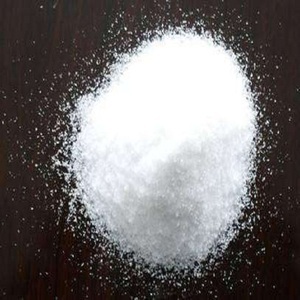 Uses: Used to manufacture metaphosphate in medical or food industry. Used as a high effective K and P compound fertilizer. 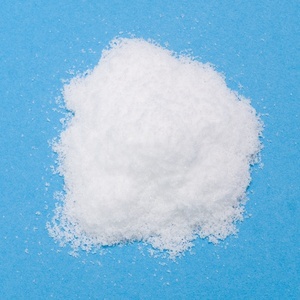 It contains totally 86% fertilizer elements, used as a basic raw material for N, P and K compound fertilizer. Weifang Huabo Chemical Co., Ltd.
logistic dept and service dept. etc. customers all over the world are welcome to our company for visitation and cooperation. The most important factor we care. 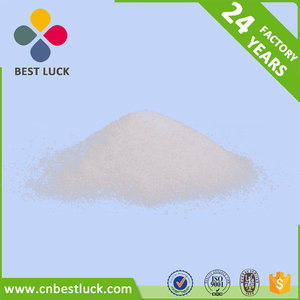 Alibaba.com offers 1,714 mkp fertilizer products. About 35% of these are phosphate, 27% are phosphate fertilizer, and 16% are compound fertilizer. 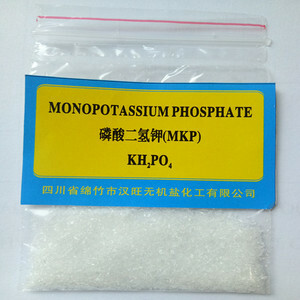 A wide variety of mkp fertilizer options are available to you, such as monopotassium phosphate, potassium phosphate. You can also choose from phosphate, phosphate fertilizer. As well as from agriculture grade, food grade, and industrial grade. And whether mkp fertilizer is quick, controlled, or slow. 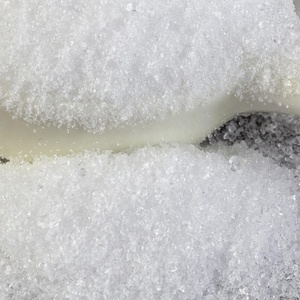 There are 1,578 mkp fertilizer suppliers, mainly located in Asia. The top supplying countries are China (Mainland), Thailand, and India, which supply 95%, 2%, and 1% of mkp fertilizer respectively. Mkp fertilizer products are most popular in South Asia, Africa, and Southeast Asia. You can ensure product safety by selecting from certified suppliers, including 891 with ISO9001, 98 with ISO14001, and 95 with OHSAS18001 certification.